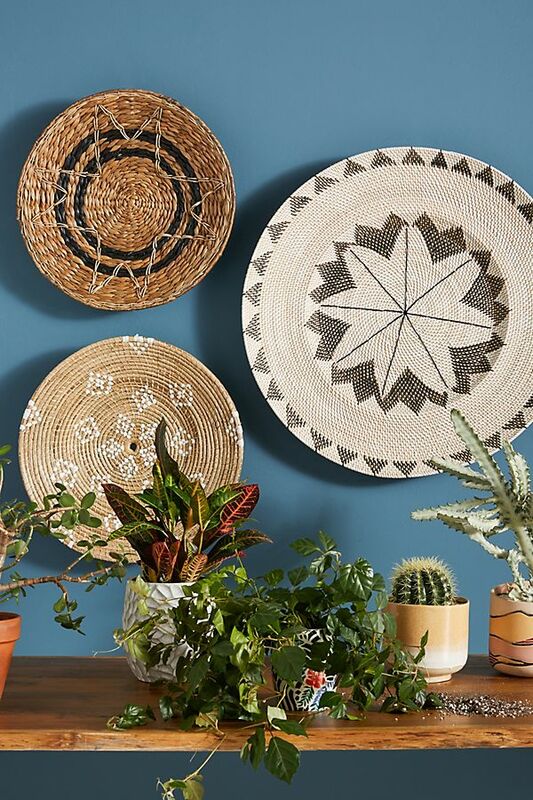 We love following new home decor trends, but there are some that just won’t die. That’s why we hunted all over to find new styles you can incorporate into your home, gracefully ushering out the fads that don’t have a place there any more. Of course, staying true to your personal style is always best. 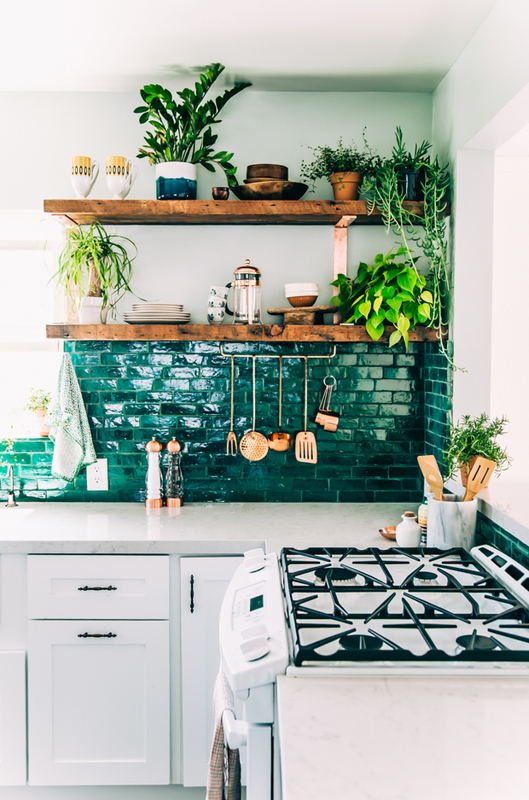 But if you’re looking for a change, check out these decor ideas for inspiration before you decide to spruce up your home. 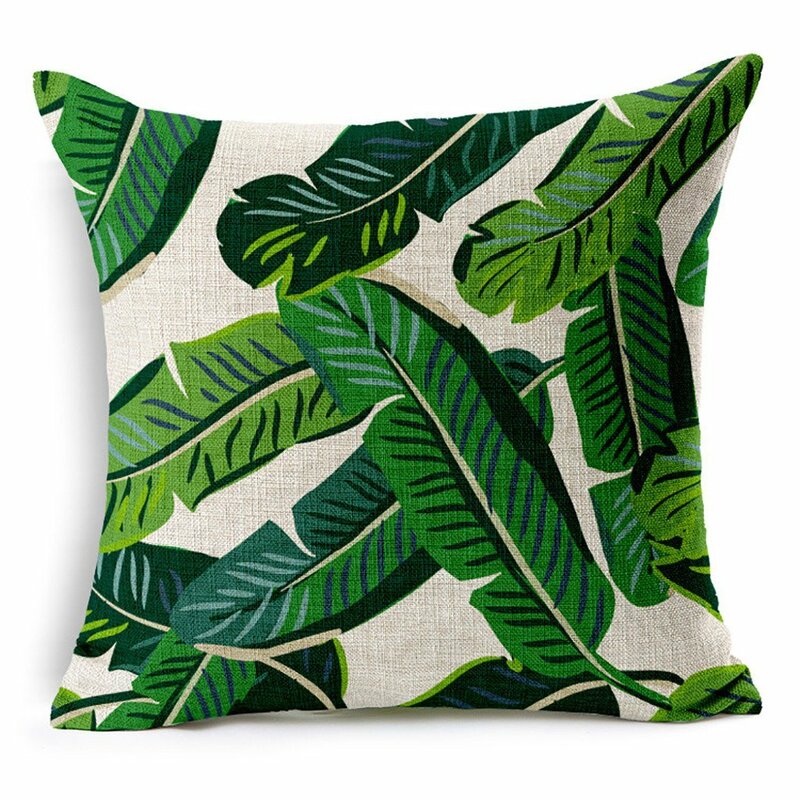 We like dreaming of swaying palm trees as much as anyone, but there’s no need to have big, tropical leaf print in every room of your home. 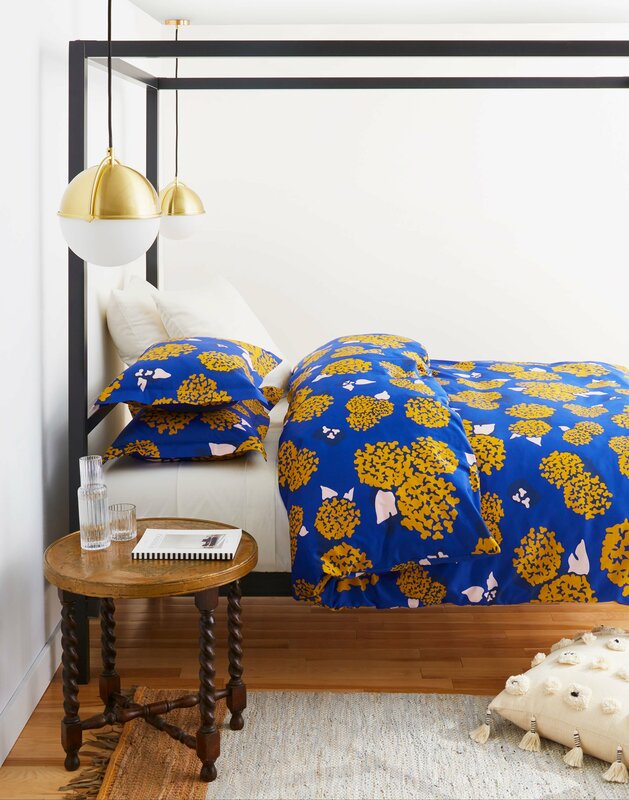 Instead, try incorporating some bold florals into your decor. They pack a big design punch while still bringing a natural element into your space. Word art is an easy way to let the world know what things you like, but it’s not exactly subtle. 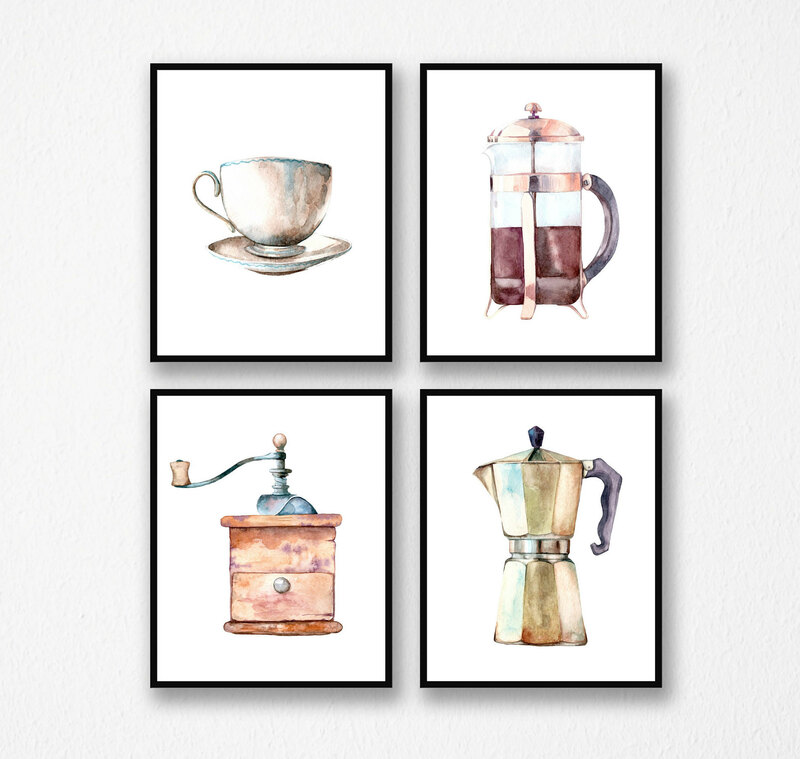 Flaunt your personal style by choosing an art print that expresses the same idea that your word art did — these cute coffee-related painting are a lot more charming. 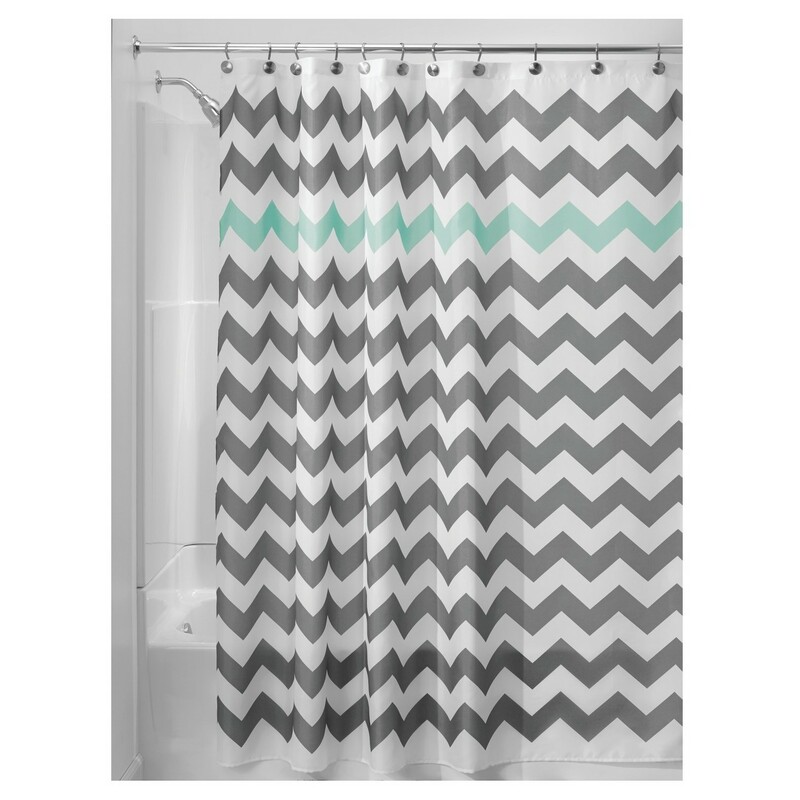 Chevron adds a lot of impact to a room, but it’s so busy. And because it’s such a distinctive design, it can become overwhelming if you use it in more than one area of your home. 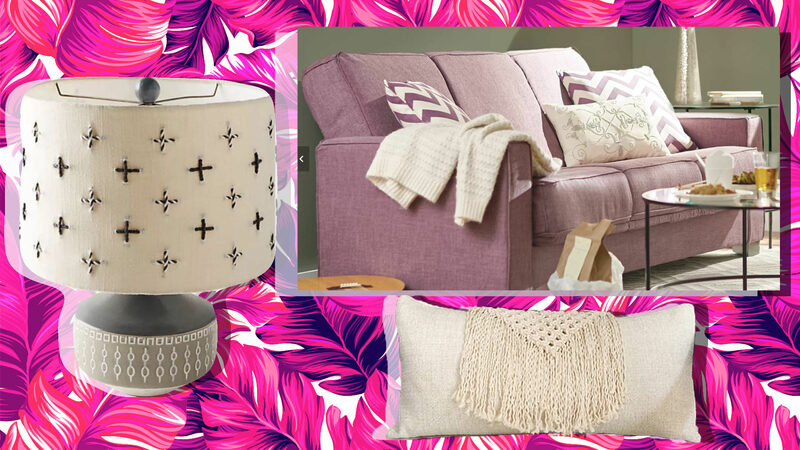 Bring the same sort of impact to your room by opting for items with texture, like embroidery or beading. 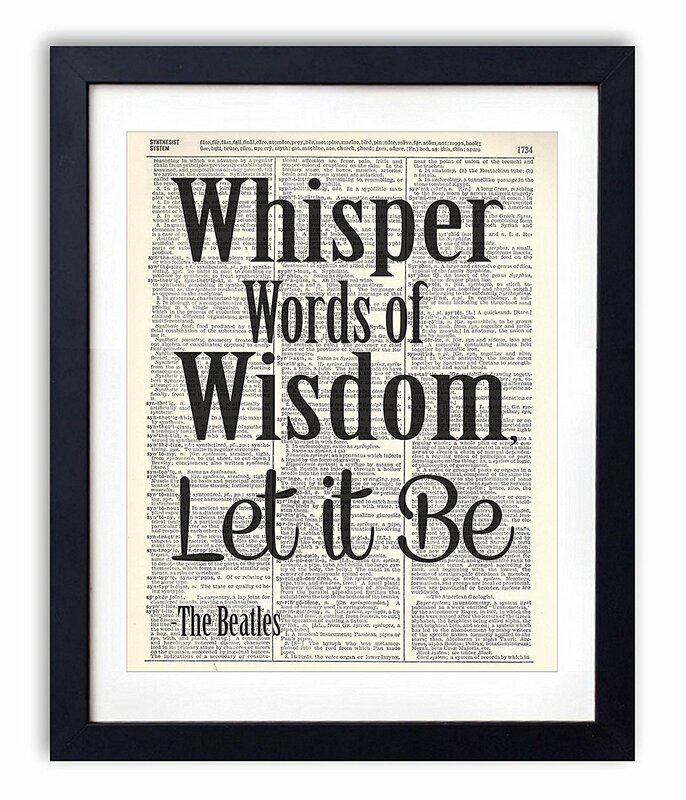 They’re less busy, but still can jazz up a room with little effort on your part. 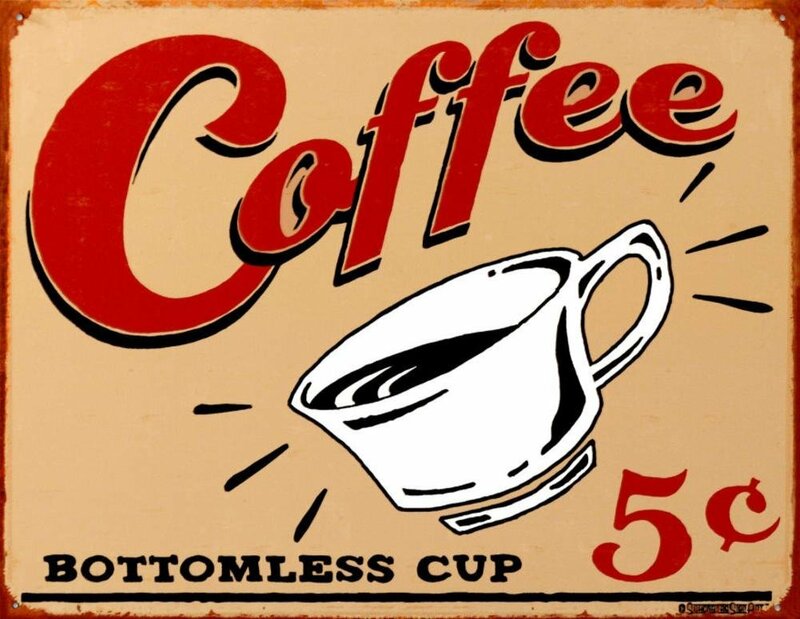 These rustic metal signs honestly look like something from an old mechanic’s garage. 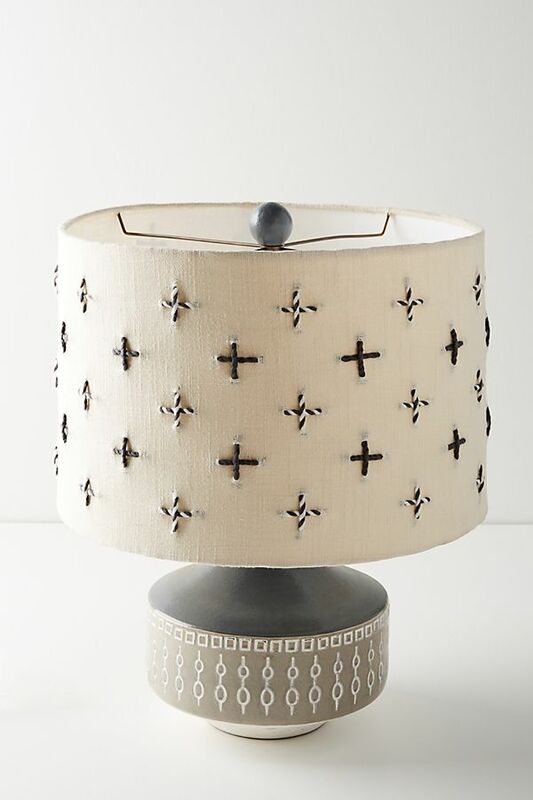 There are more chic ways to add a bit of metal to your room. 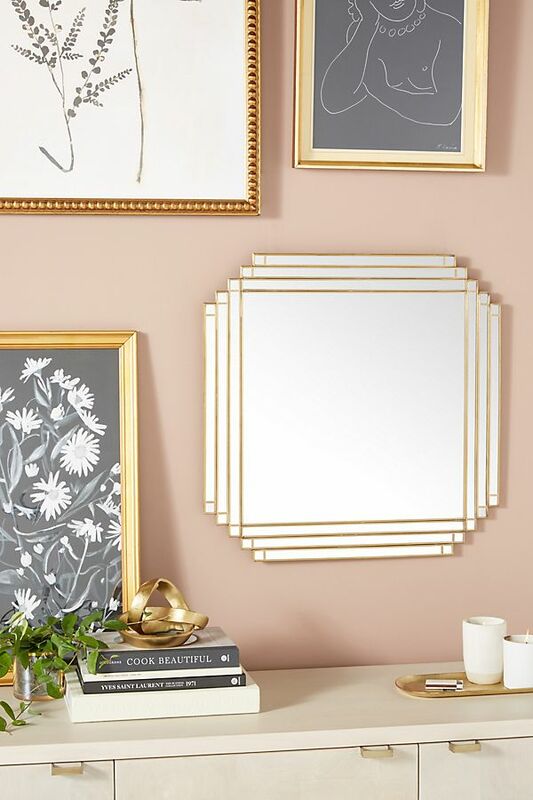 This geometric mirror still has that shiny metallic look, but it will also open up your room thanks to its reflective powers. 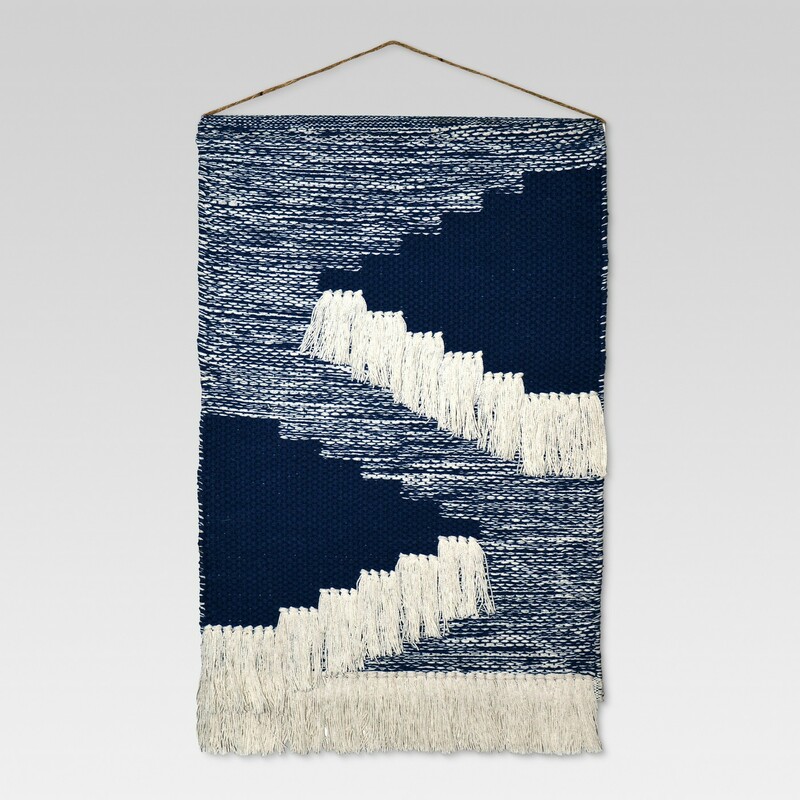 Chunky woven wall hangings are proliferating at an alarming rate — add too many to your home, and it looks like you’re living in an area rug sample showroom. If you love the woven look, hanging baskets offer a more streamlined way to show off intricate designs. 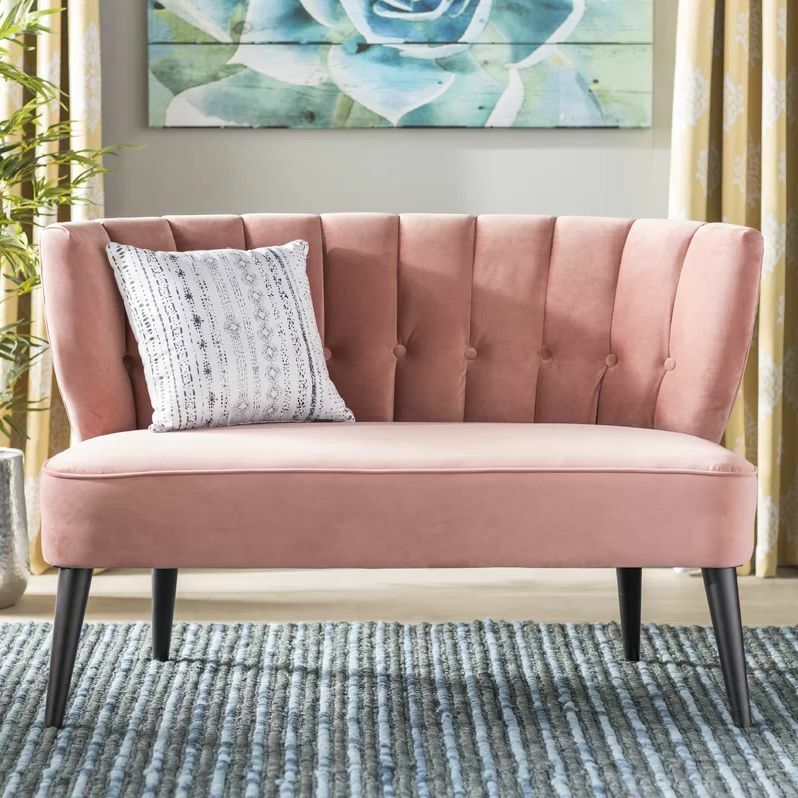 Millennial pink started a sort of hysteria in the design industry, and it’s taken over as the pastel color du jour. But there’s more to life than just pink. 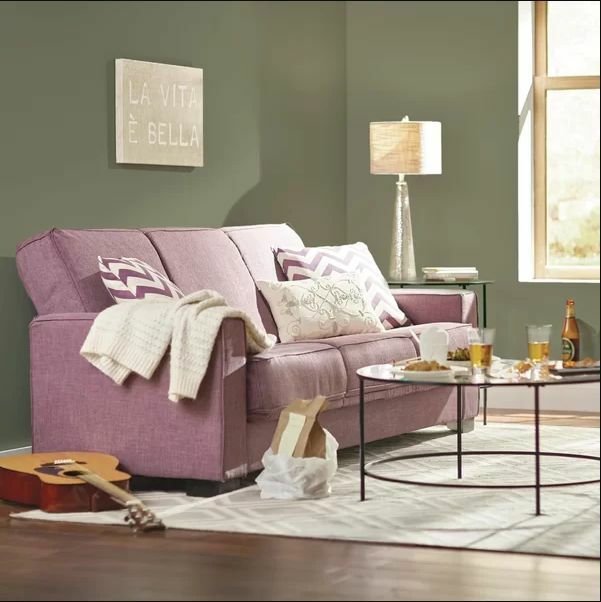 Cool, purple-gray lilac, lavender and amethyst tones are a more subtle way to soften the look of your room. 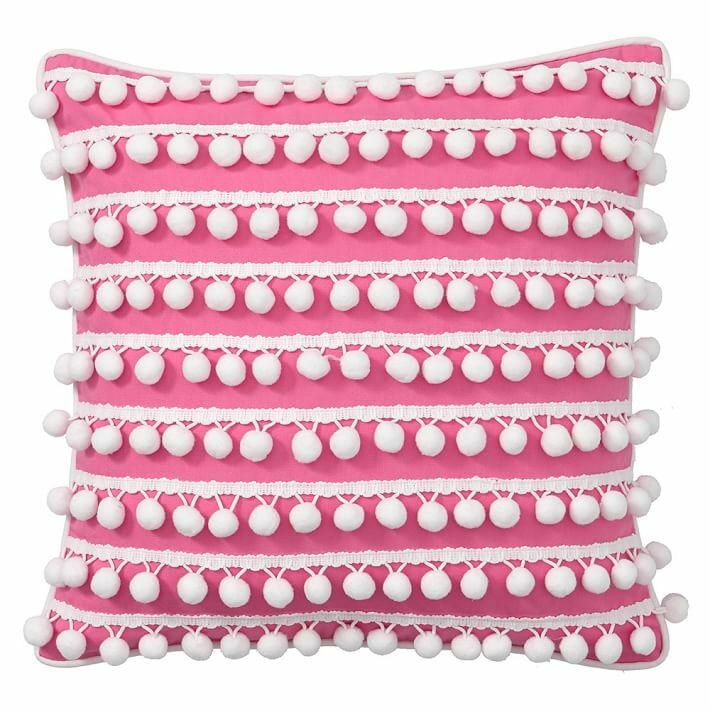 Pom-poms have been everywhere — on pillows, curtains and bedspreads — but it’s time to give a new embellishment a try. 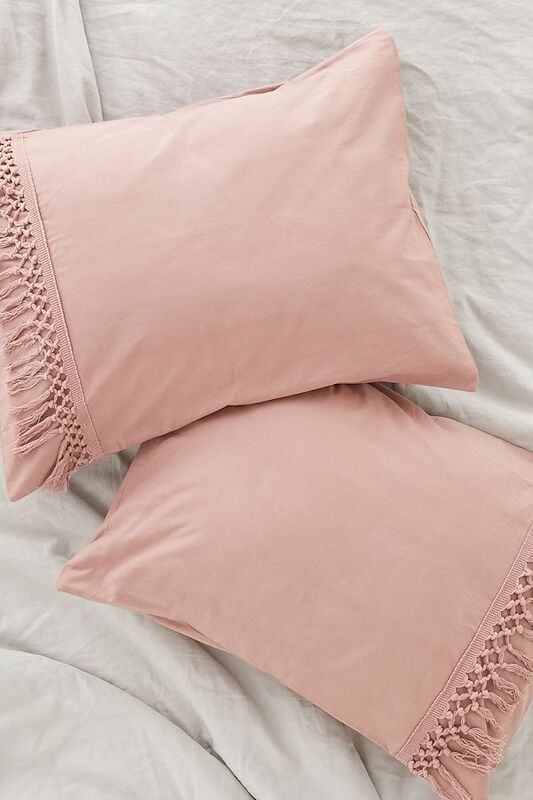 Tassels add texture and movement to your favorite linens, but have a slightly more elegant, chic look. 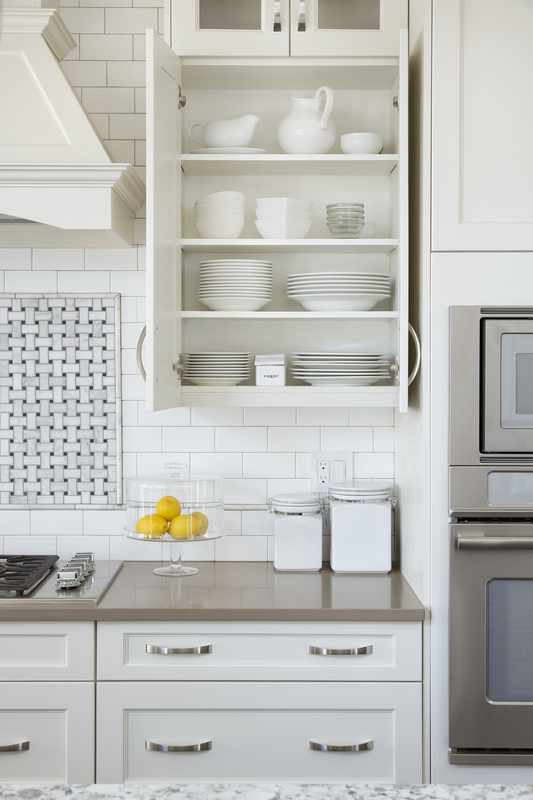 Stark white kitchens are nice but utilitarian and, dare we say, a little boring? Express yourself in the kitchen by putting in a bold backsplash or painting your cabinets a fun color. 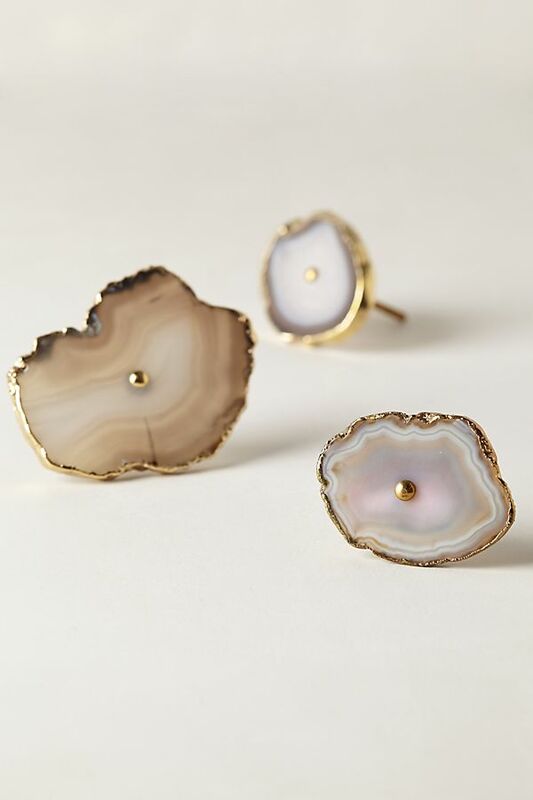 Agate has a super-distinctive look, which means it likely won’t age well design-wise. 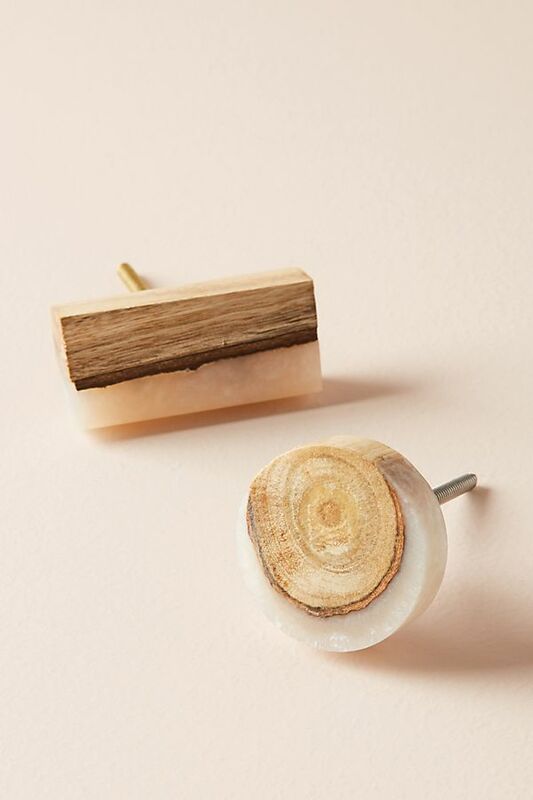 To bring a natural look to your decor, try looking for marble and wood items — or those that combine both. Make these swaps, and breathe new life into every room of your home.